It was early spring of the following year after finishing sophomore when I was trained in an army training camp for recruits. 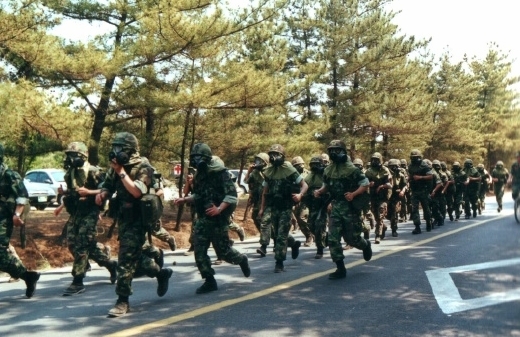 Since two-year military service has been mandatory for all Korean men, learning shooting, bayonet skill and taekwondo in troops replaced grappling with textbooks in library for the period. The military is a very unique organization. The special group formed based on our basic necessity restricts the members' freedom in time and space as well as forces clothes, actions, hairstyles and even thinking and speech from them. In addition to that, ideas and communication should be expressed in numerical values like quantity, deadline and efficiency and personal factors like idiosyncrasy or individuality were eliminated intentionally. The interesting fact was that I felt comfortable like a born soldier a few months later adapting myself to the suffocating environment. However everything was changed when I came back to university as a junior after discharge from military service. As a counteraction against the extremely practical experience, I indulged in "inefficient" activities like volunteer service in national museum and unpaid research assistant in UNDP (United Nations Development Plan). It was just fresh and precious enough to compensate me for spending the time as a passive pragmatist. Let's think about history. Understanding users' cravings and creating products satisfying them, industrial design has been flourishing from the seeds - separation of conception and manufacturing process - and the fertilizer - industrial revolution. Moreover, ID has maximized profits of both producers and consumers and propagated the benefit throughout the world, enabling mass production at astonishingly low cost. In consequence, we finally achieved abundance and opulence and Apple's iPod might be one of the trophies. However, the mass production is Janus-faced: equalization and dehumanization. 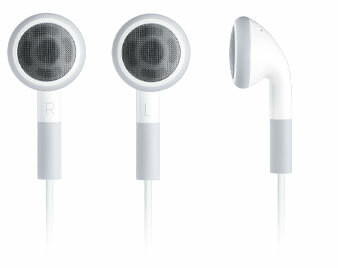 Have you counted the number of people wearing the white earphones you encountered a day? It is obvious and even natural that our greed shifts to higher level when something gratified basic desire. Most of us may consider that heading for gallery is more elegant activity than crossing the threshold of restaurant. Design has developed into a means of fulfilling aesthetic desire and individuality as the society becomes affluent and the problems lessen. 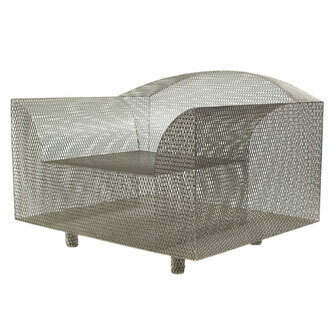 While Philippe Starck has created designs evincing unique identity based on the values of industrialization, recent remarkable designers display supercritical objects having obscure border with fine art. 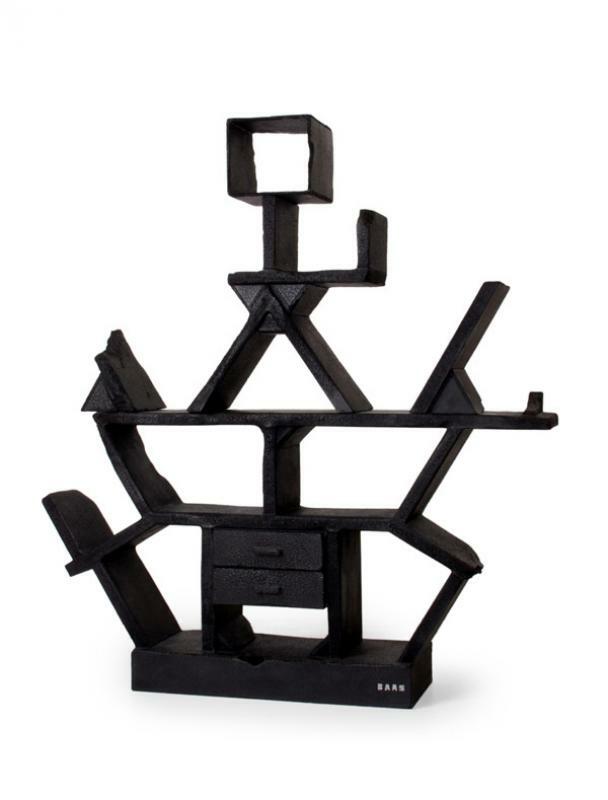 Shiro Kuramata designed several pieces of furnitur for Memphis in 1980s. "How High the Moon" is a light and transparent chair made of nickel-plated expanded metal and sheet metal slotted and stretched into a lattice. Maarten Baas's "Smoke" furniture pieces are literally burned, after which they are preserved in a clear epoxy coating. 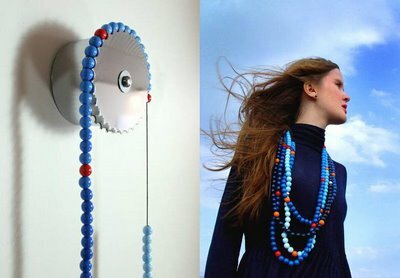 Thorunn Arnadottir's "Clock" consists of lots of beads. Each bead represents five minutes, while red ones do every hour. A gold bead comes at noon and a silver one tells it is midnight. The new movement shows a counteraction toward more personal and aesthetic factors, breaking with major elements of the overwhelmed industrialization era - uniformity, dehumanization and mass production. Designers in the wave focus on the investigation of possibility for communication and their preferences rather than on the approaches to users' desires and problem solving. Genealogically they have inherited philosophical legacies from Humanists revolted against monistic ideology and also their notion is similar in context to the school of Philip Johnson, Peter Eisenman and Frank Gehry. That could be a reason why their designs sometimes are categorized into the fine art. It may sound paradoxical, but fine art and design have many points of similarity in terms of expression. As poets, novelists and copywriters use writing, the artists and designers utilize objects as language exhibiting their manifestoes and intentions to the world. Now the humanistic designers claim that it is the age of polycentrism at last.